Industry Event; Madonna & Co. There are so many places to shop in New York City that eventually everyone starts wearing the same outfit. But where can you shop to truly become a one-of-a-kind fashionista? The answer is Madonna & Co. Geralynn Madonna founded the brand in October of 2013. 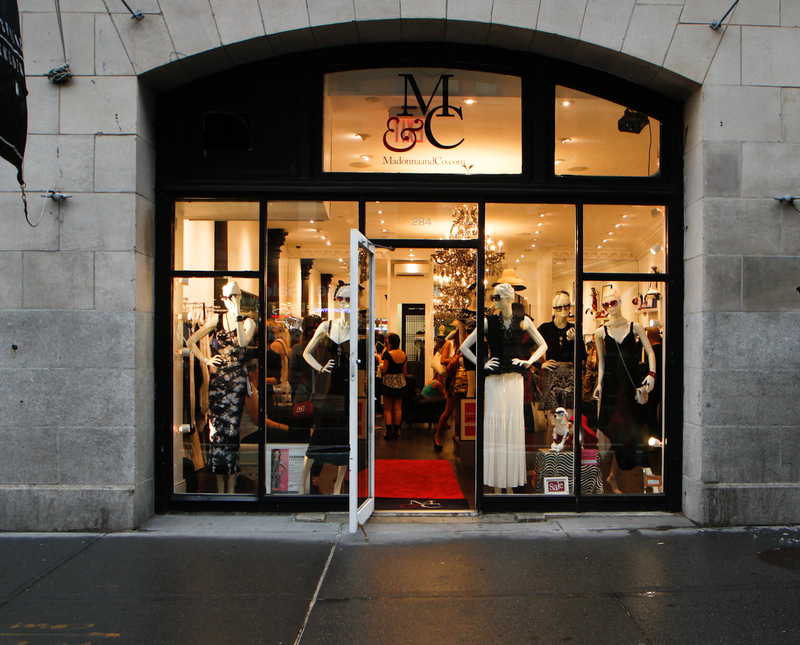 She was tired of being limited to shop at stores that carried generic trends, and as a solution, M & C, was created. 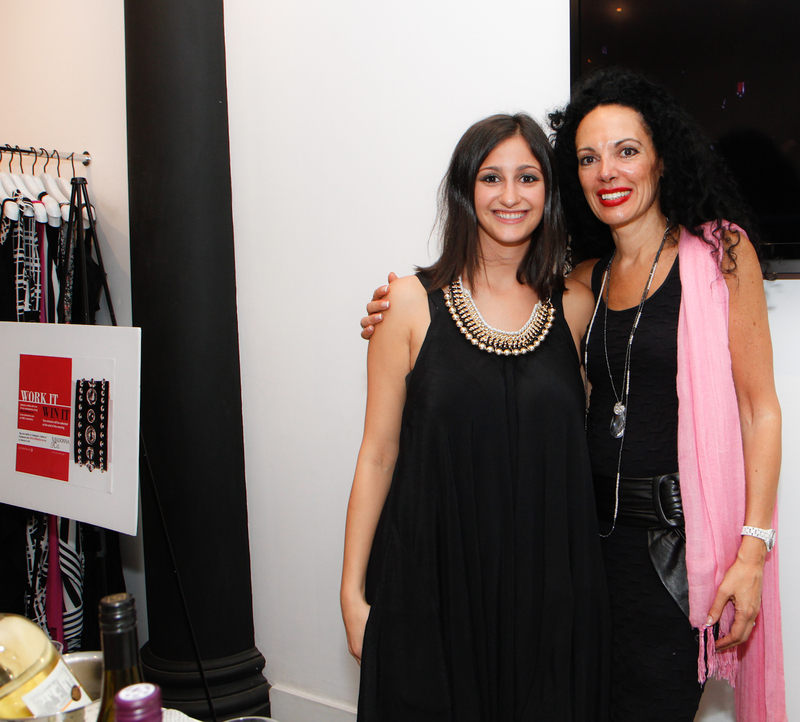 The boutique carries their Madonna & Co. brand clothing line as well as a few handpicked designers. On Jun. 3, Madonna & Co. hosted a press preview event at their boutique located in Soho. While shopping for unique clothes, attendants were able to indulge in refreshments, get pampered with a manicure and have their hair done at the braid bar. Looking throughout the boutique, shoppers were exposed to great fashion finds. The store’s collection consisted of neutral colors of black and white. In their new spring 2014 collection, light sweaters, maxi dress, crop tops and pencil skirts were the trends. Although limited to black and white shades, each piece was different with intricate detailing and serious fashion love. 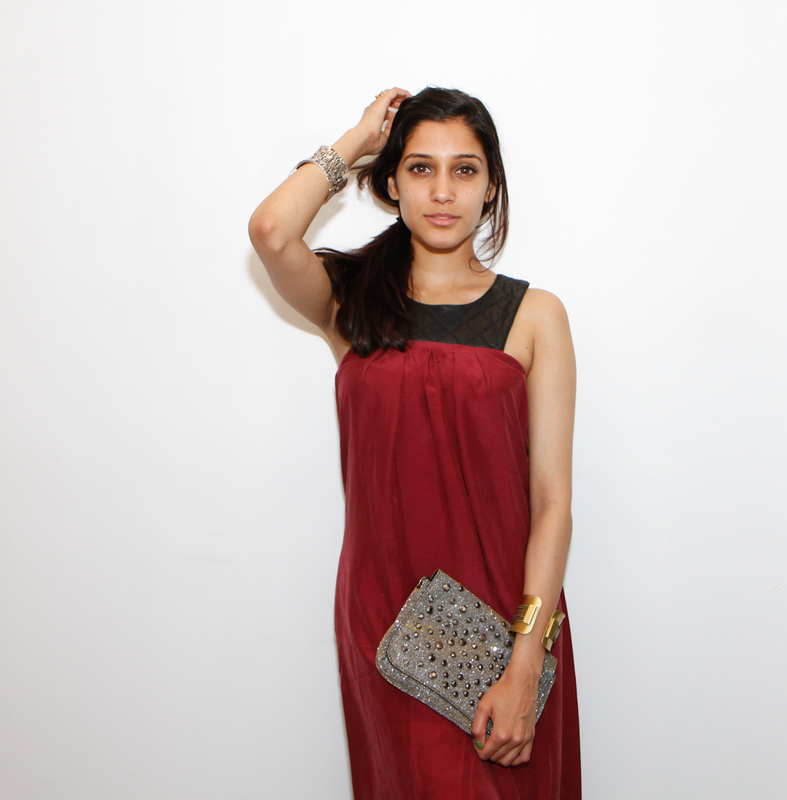 It is worth going to Madonna & Co. to find truly interesting and one-of-a-kind fashion pieces. The store ambiance and interior is extremely chic with chandeliers and the Geralynn Madonna and her team is extremely fashionable and kind. Peace, Love & Happiness. Your Girl, Victoria Song. *Written by Victoria Song, contributing writer for FashionEdits.com.